Kee Safety has expanded its KEE GATE self closing safety gates range and added full height gates to its portfolio. All products from the KEE GATE safety gates range are CE marked and have been designed to make access to openings and restricted areas much safer. 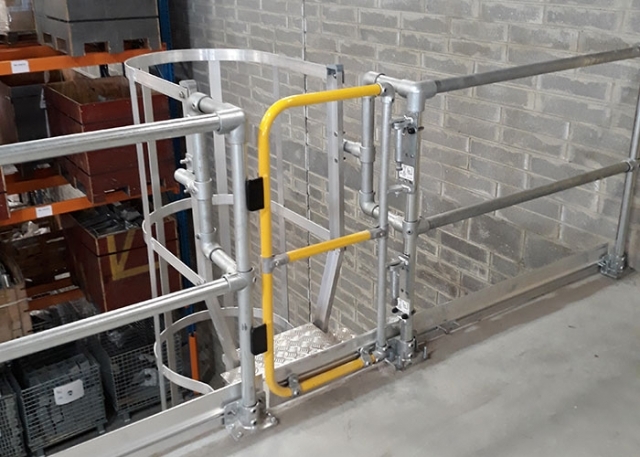 The new full height gate provides permanent protection for any openings, ladder/stair access points, roof hatches and restricted areas, where regular access for maintenance & inspection is required. The full height gate features the same design and build quality, and spring-loaded mechanism as the single and double versions of other KEE GATE options but is designed to comply with BS 4211: Specification for Permanently Fixed Ladders, making it the perfect system to provide safe rooftop access from ladders. The BS 4211 standard requires gates on ladders to offer the same level of protection as EN 14122 compliant guardrail. 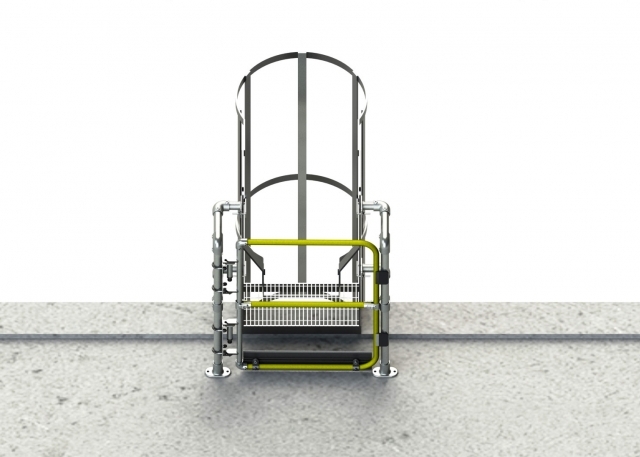 The KEE GATE full height gate is 1100mm tall and features an aluminium toe board, providing additional protection to those working at any level. The gate width is fully adjustable and can accommodate openings up to 1m. The full height gate is available in both galvanised and powder coated options. The gate has been specifically designed to provide a retro-fit solution to existing fixed structures, where opening protection is required, e.g. guardrails or roof edge protection systems already installed on the roof. “They should also be designed to provide the equivalent amount of guarding as any adjacent guarding provided at the arrival area e.g. by including at least a handrail, knee-rail and toe-plate, as defined in BS EN 14122-3:2001, 3.2”. Compliant with BS 4211, EN 14122 : 2016, OSHA & CSA requirements. More information about the KEE GATE full height gate is available on the KEE GATE product page. Safety gates or chains for safe access?